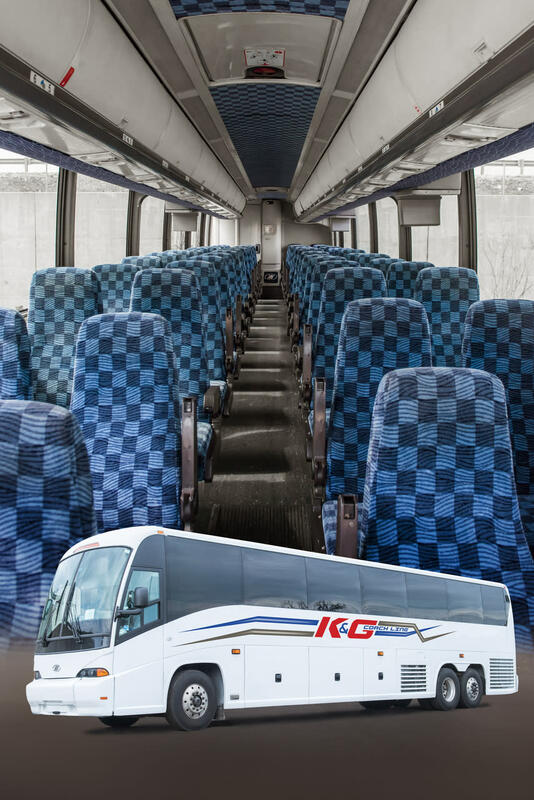 K&G Coach Line is fast growing full service transportation company, servicing greater Chicagoland area, surrounding suburbs and more. 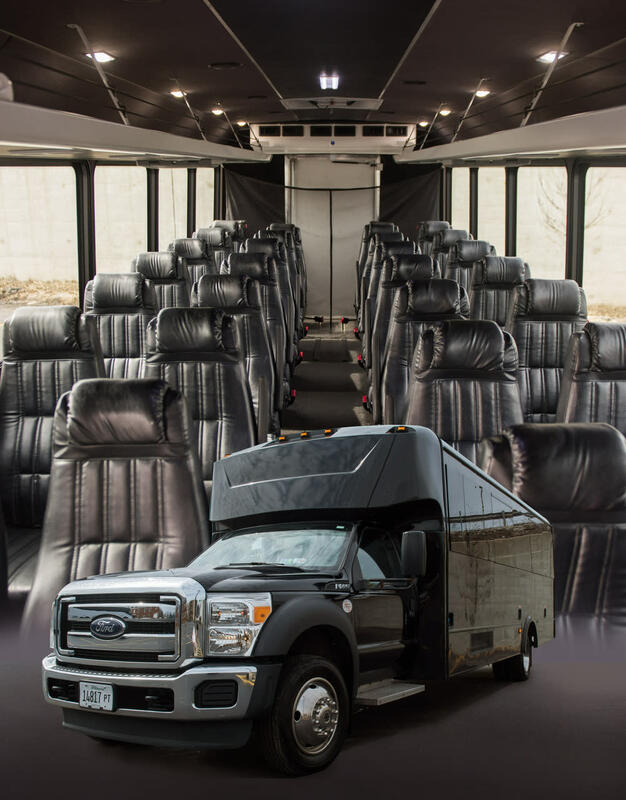 We offer a wide range transportation services from personalized VIP individual transfers to large group transportation solutions. We are here to work on your individual transportation itinerary needs. 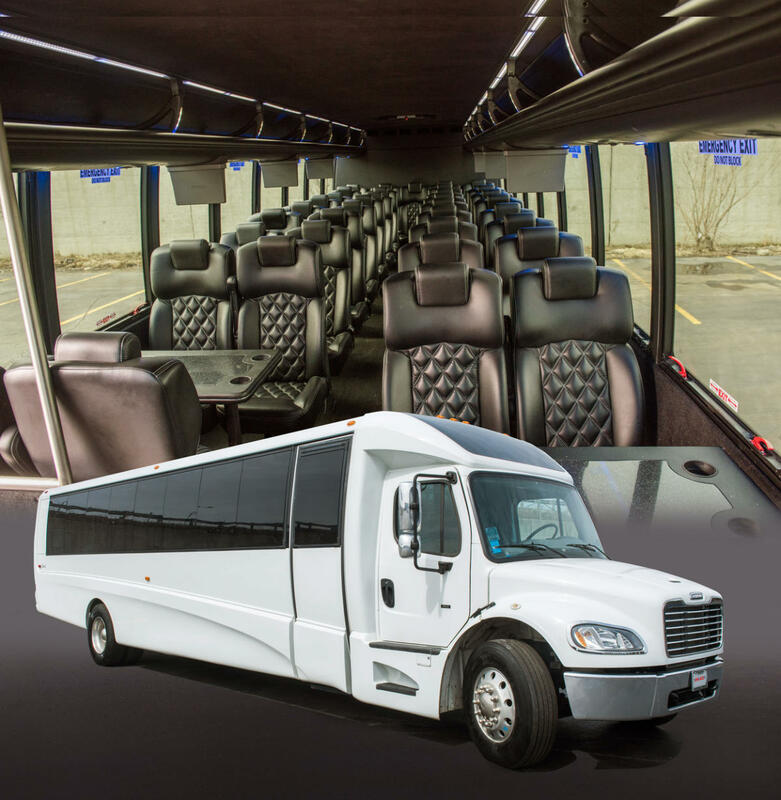 Our fleet consist of late models Sedans, SUV, Vans, Executive Style Shuttle Buses as well as full size Motor Coach Charter Buses. Our competitive rates and exceptional transportation services, will guarantee the satisfaction of our clients.